An expert at crafting refined interiors that communicate grace and substance, Bennett Leifer has established himself as a force in the industry. Armed with an educated eye for color, Bennett controls his rooms with his signature brushes of texture and light. We sat down with the designer to talk all things color and his cultural influences. 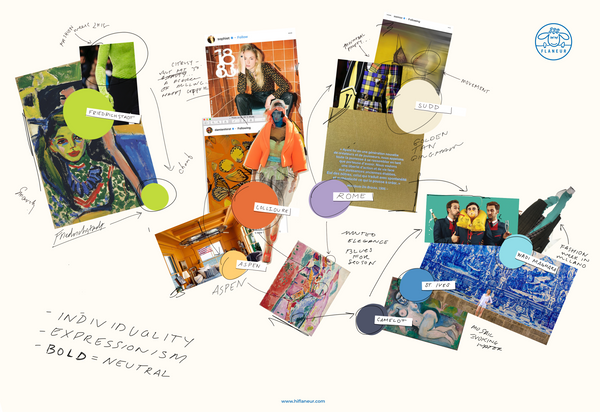 Flaneur: What colors are you feeling right now? Bennett: All blues and greens (always) but I’m having a strong emerald green feeling at the moment. 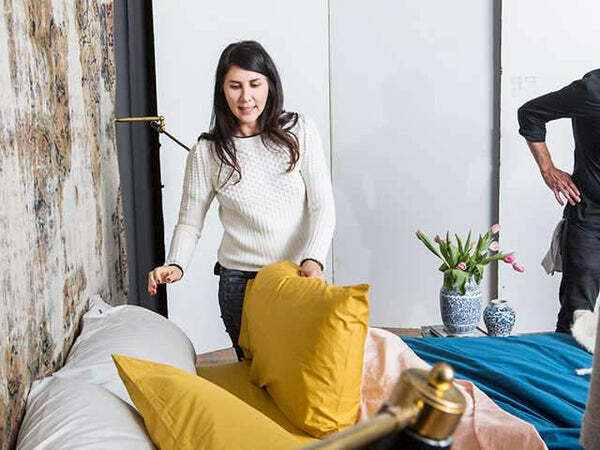 Flaneur: What colors did you pick for your Flaneur bedding and why? Bennett: It was so hard to choose, there were too many beautiful colors. But I did have a good starting point with my bedroom carpet, which allowed me to match the samples and arrange a strong color story around Windmere, Gondour, and Cyprus, three stunning and dynamic blues. Flaneur: Do you have any tips on how to use colors, or blue shades specifically, in a very original and creative way? Bennett: Design is so subjective, my advice is to trust your instincts and take chances with items that can be easily changed like bedding. My personal philosophy when creating a tonal color palette for myself is to keep the majority of the selections very close in tone, but add one ‘wow’ element that is a little out of the box. Flaneur: Who's the artist/designer that you admire the most? 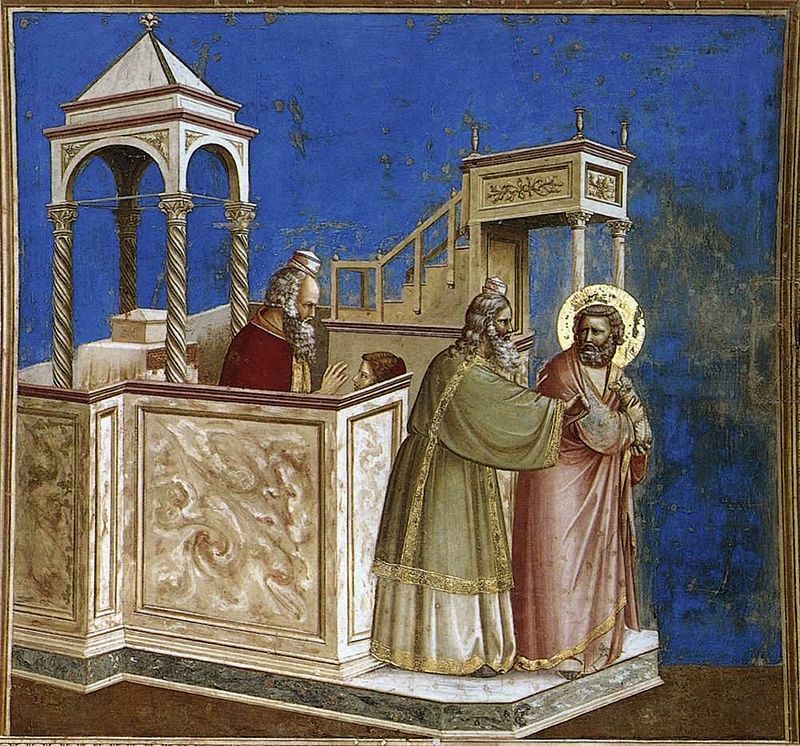 Bennett: Giotto. When studying art history in college I feel in love with his work, specifically the colors and compositions. Flaneur: What’s the rule of thumb of using artwork in the bedroom? Bennett: The bedroom is the space where we spend the most time, and how we both start and end our days. I think it’s really important to have a sense of serenity and balance at both of these times. The artwork placed here should reflect this, it should be pieces that evoke happy memories, provide inspiration, or that just make you smile when you look at them. To take it a step further, the composition of how you hang your collection should feel balanced as well. Taking his experiences in art history and color theory, Bennett created for Flaneur a capsule collection of colors that will accent any design sense. Refined and excellently hued, the visions conjured by this look can range from contemporary color blocking to sophisticated nautical influence to couture. These beddings are colored to accent any range of inspirations and enhance the experience. 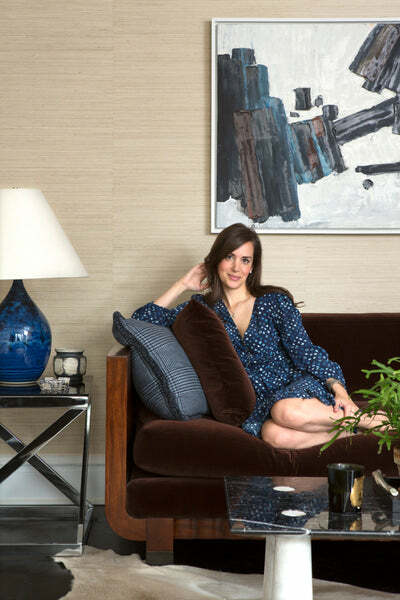 Bennett's NYC home is filled with personal treasures as well as design-centric choices such as plaster walls and coatings. A hallway becomes a meeting place of sorts, with a color palette as varied as the things that live there.